Wishing you and your family the best Thanksgiving on the planet! I am so thankful for all of you who read this blog, it brings me great joy. Have you ever thought about how this weekend is full of shopping madness? I’m jumping on the bandwagon, offering three fun gifts this weekend and next week! My SEED BOMB ORNAMENTS have hit the stores in ABQ! ($6). Seed bomb ornaments, you read that right. People have been asking for me to sell those seed bombs so here you go! I’ve had so much fun making these cute ornaments. You can find them in a few stores in Albuquerque or just shop online and I’ll ship them to you. My first book is out! 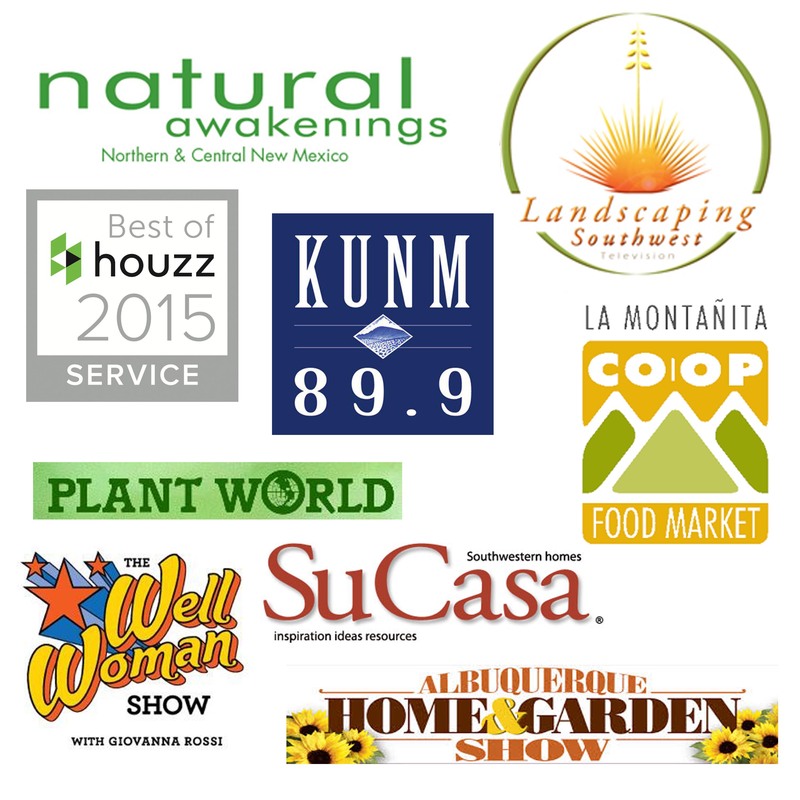 New Mexico PLANTS made easy. A simple plant book for people like you and me. ($10) 60 of my favorite plants for Albuquerque and New Mexico. Each page includes a plant photo, and a basic description about the plants preferences including soil, water, and maintenance needs. Almost all of the plants in this book are well adapted to NM and are easy to care for. The book gives you just enough information to make you knowledgeable but not enough to make you cross-eyed. The online design course opens: LANDSCAPE DESIGN MADE EASY online course ($97) Everything you need to know about designing your yard and then some. So if you’re interested in some cool gifts for your neighbors, teachers, garden friends, family then I’ve got you covered! Have a great weekend. Love your website, Jill! wow, Wow, WOW! Bravo, lovely lady! Thanks laurie for all your support! i’d love to interview you for the blog, it would be fun to share you knowledge with everyone! I’m excited to give my husband, Jaime, the online course for Christmas. I look forward to re-doing our entire backyard! May I stop by and pick up some seed ornaments from you? 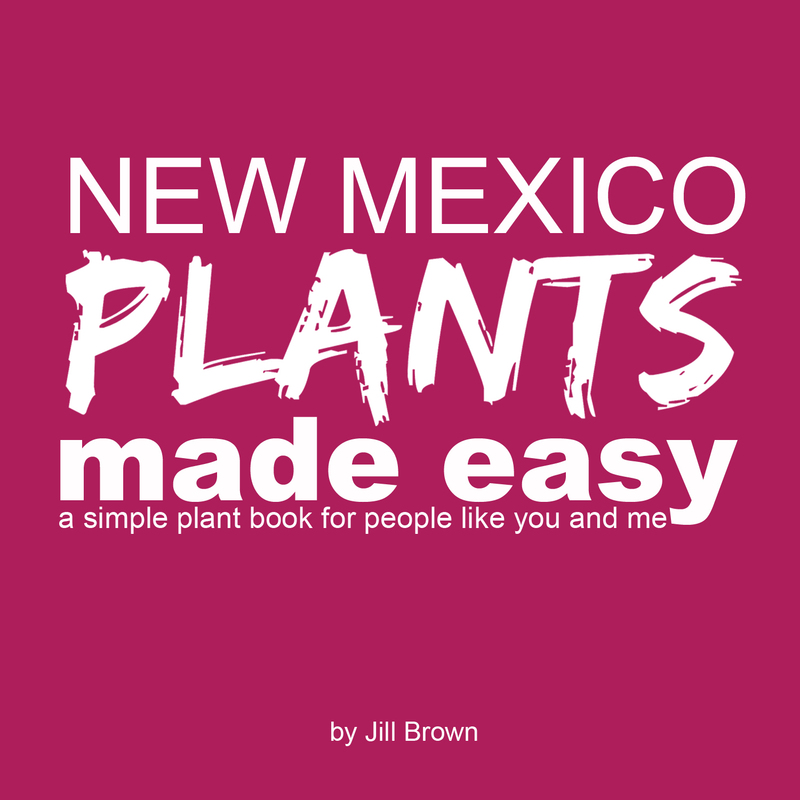 I’d like 5 plus a “New Mexico Plants Made Easy” book. Hi Elizabeth, I apologize, I recently upgraded my website and missed this comment. 🙁 But I am thrilled to have you and Jaime in the course. It’ll be fun to see what y’all come up with.